Home » - Featured Articles » Christmas in July in SkyPark at Santa’s Village! One Weekend Only! Christmas in July in SkyPark at Santa’s Village! One Weekend Only! 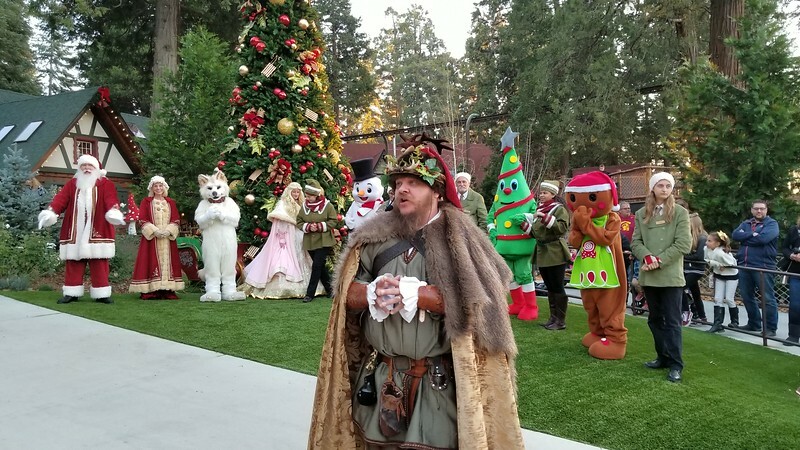 It’s no secret that we’re big fans of SkyPark at Santa’s Village and it seems they’ve sensed our impatience to experience the merriment of the season as they’ve recently announced their CHRISTMAS IN JULY celebration taking place July 7-8, 2018. Join Mrs. Claus and her elf friends for an afternoon of dress-up, stories, and of course a variety of teas, tea sandwiches and special treats! Breakfast buffet including Reindeer Pancakes, Snowman Waffles, Special Casseroles, Breakfast Meats, Fresh Fruits, Juices, Coffee and Mrs. Calus’ Hot Cocoa! SkyPark at Santa’s Village is is very much a destination park, you’ll want to make sure to get your admission squared away before making the drive up to Sky Forest.